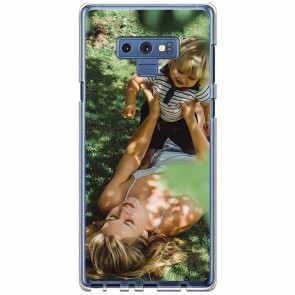 With a personalised Note 9 case, make your device even more stylish while protecting it efficiently! 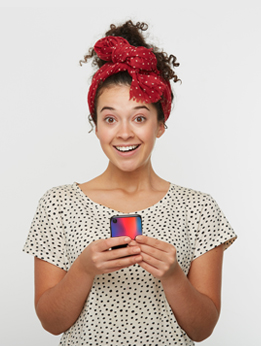 At MyPersonalisedCase.co.uk, we allow you to make your own phone case thanks to our user-friendly customizer. With one of our personalised phone case, your Samsung Galaxy Note 9 will keep his thin aspect without sacrificing a strong protection. It is very easy! Choose the type of case you need, upload your favourite picture, arrange it at your convenience and add a quote or a date, some stickers and even a filter! You can also choose to upload multiple pictures to make a collage. You are entirely free to design your case the way you want it! 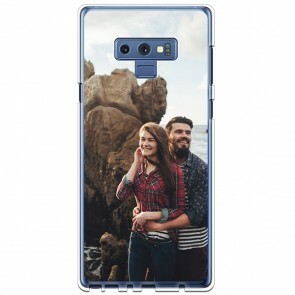 So don't hesitate anymore, the personalised Note 9 case is made for you. Design your own phone case now!